Thank you for your video. Question: What is the difference between slip slip knit and knit two together? Doesn't it come out the same? Thank you for sharing this beautiful pattern. 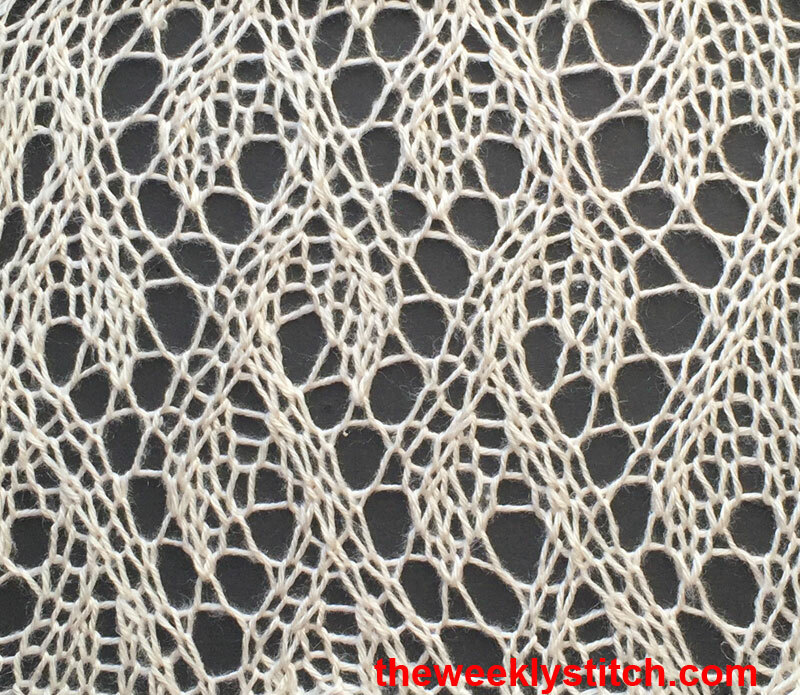 I'm a complete beginner at making lace: can you tell me what to do on row 14? Is it the same as row 2? Hi Freya! 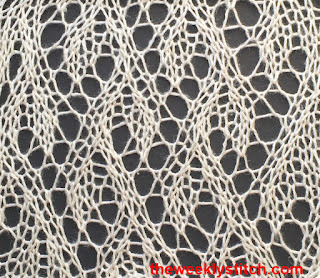 Lace is like any other stitch - after completing the last row of the pattern, go back and begin with Row 1 unless otherwise instructed. (Like if the first row is just a set up row and the repeat is from row 2, for example).